Rise to stardom as you take on the Pool halls toughest opponents. 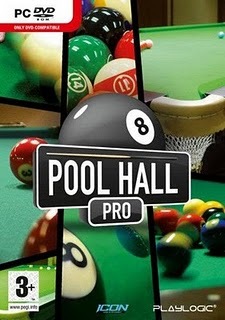 Select and play a vast collection of different styles of Pool, Snooker and Billiards! Battle your way through tournaments set in exotic locations! Play your favorite game in Arcade, Tournament or Exhibition mode. Take on a AI character or battle it out with a friend in multiplayer mode! Customize your character and unlock collectables to pimp your own crib! Do what it takes to be a Pool Hall Pro!